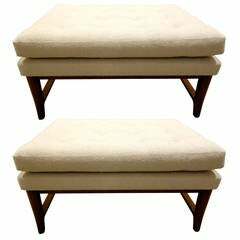 Foot Stool or Ottoman by Edward Wormley for Dunbar. From a craft object to relevant design, these special pieces, made in Mexico, were created to add warmth and texture to your interior. Intended for indoor or covered outdoor use, they are a reminder of the incredible workmanship and know-how passed down through generations and generations, dating back as far as the Mayans. As well as fostering and adapting historical values and crafts, some of which are now almost extinct, the project is a cultural endeavor that combines the highest quality weaving skills of local master craftsmen with the preservation of endangered manufacturing technique that supports an entire village eco-system. Not for use outdoor or in wet areas. Light maintenance required. Misting twice a month is recommended to avoid drying out. 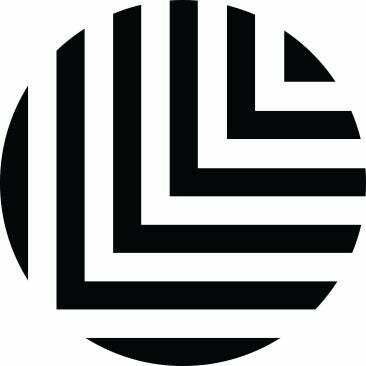 Luteca is a New York and Mexico City based furniture company producing contemporary and modernist designs inspired by the rich legacies of Mexico and Latin America. Founded in 2015 by Amanda and Sebastian Réant, it has firmly established itself as a leading manufacturer of beautifully crafted, timeless and distinctly international design. Luteca‘s collection includes classics by 20th Century design masters and contemporary pieces from the brightest young talents, influenced by Mexico. With a desire to remain local and at the same time be part of the global scene, its unexpected mix of influences and dynamic tension between past and present is what the company is uniquely all about. Edward Wormley stool. Mahogany frame with tapered X-cross stretchers. Probably reupholstered in the mustard / green / orange concentric square patterned fabric in the 1970s. 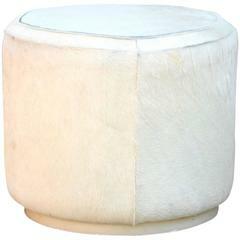 Gueridon handmade ottomans that are made to order to your liking and specifications. Options with varying wood stain and varying upholstery.